It is raining as I write this and the wind is blowing pretty good too. We had to put up two short sections of side walls during church Thursday because of the wind. I really hate to do that but we had to. Otherwise we all would have swallowed a pound or two of dust. We did have a great service though. Thank you for praying for us. 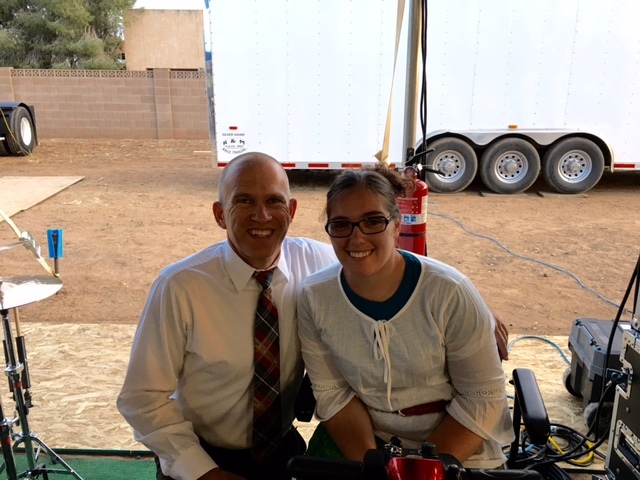 It has been amazing to have Pastor Scott Morris with us for several days this week. He flew in Friday night and flew back home Thursday. He was here for the tent set up, Sunday morning service in the church and four services under the tent. Bro Scott bought a ticket, took time away from his family, left his church and school for several days including a Sunday, to come out here and work like a mule. I knew Bro. Scott was my friend but all this is way beyond the bounds of mere friendship. This is a mind-boggling gift of friendship. It is hard to believe that a man would love us so much, believe in us so much and love revival so much that he would do all this. What an amazing gift. Words are cheap and there are lots of us that talk a good game. It is something much higher to walk the talk. We realize that we have been abundantly blessed when it comes to friends. Bro Scott's actions this week are living proof of that blessing. Thank you Scott Morris for making our week so memorable. Thank you for caring for us. Thank you for helping to carry our vision. You have done many things to help promote City Reach but this week was one of the best. Thank you as well to Sis. Kim, Regan and Rylee and the saints in Richton for loaning us your husband, father and Pastor. May God bless you for your sacrifice. Thank the Lord for surrounding us with such friends as Scott Morris and the many, many others that would be here if you could at all. May God send revival to all of you for doing everything you can to promote revival here. Here are a few pictures of my dear friend while here.